I've made reservations. 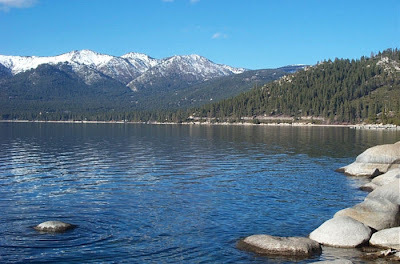 I will be heading out to Lake Tahoe in the middle of September, to spend two days looking at rental homes. (I spent the day looking at prospects online). If all goes well, I will begin renting there in the middle of October.